If you generate a cookbook concept and write a proposal about it, it is possible that you can find a publisher for your work. And, there’s a very real chance that you will receive an advance for your work or the very least royalties. I choose to think positively about the money surrounding a publisher. They make more money off my book than I do, but they also help me get my book into the marketplace. I don’t earn all of my income off my cookbooks, but I do earn a portion of my income off my books. And to me that beats a food blog where I spend an equal or higher amount of time doing the work and may get no monetary return unless I sell ads, write sponsored posts, etc. Writing a cookbook is less techy than writing a food blog and I like that. One (the blog) is a digital platform and the other (a book) is a physical product, so I don’t need to know as much tech stuff or be concerned about as much tech when I write a cookbook. I could even write my whole cookbook on a yellow legal pad if I wanted to and have someone type it for me and then let a traditional publisher take care of the rest. Some would argue that you need to have a website for book promotion, and that requires tech knowledge, but if I choose to I can have someone build and maintain the website for me too. Some would also argue that you can hire someone out to do all the work for a food blog as well, but if you want to understand what’s behind a successful digital product like a food blog, and digital food photography, and SEO, and ad, and sponsored posts, then you’re standing in more techy world than you are with a physical book. If you want to write a cookbook, I encourage you to not let the fact that you don’t have a food blog, or don’t want to write a food blog, stop you. If you have an audience waiting for a cookbook idea that you have that solves a problem or presents a solution to a kitchen-related challenge, a food blog is not a requirement. I don’t have one, I don’t want one, and I don’t need one to write my cookbooks and get them published. All you really need is an audience, an idea, a print publisher, and commitment to your idea and your project. 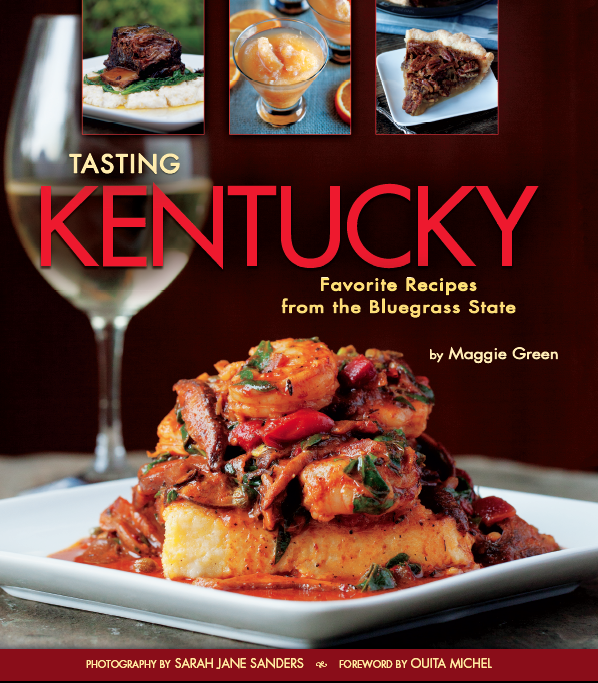 That’s what takes to get you from cookbook idea to physical, cookbook product. 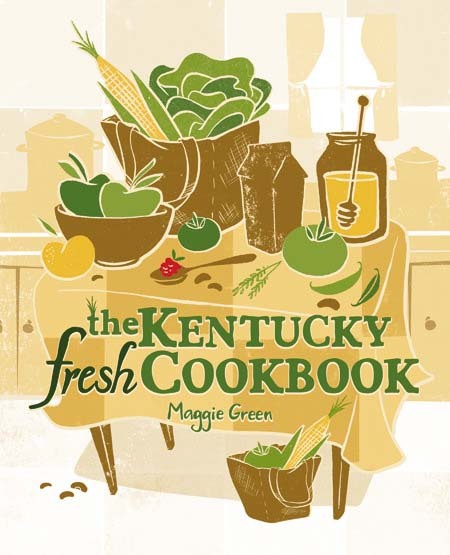 Cookbook author, editor, and Culinary Dietitian Maggie Green coaches aspiring cookbook authors during the pre-publication phase of writing a cookbook. If you want to write a cookbook, and wonder if you’re ready, download her 11-point checklist Am I Ready to Write a Cookbook? Applications are now open for Hungry For A Cookbook Mastermind Group beginning in September 2017. Read more about the mastermind group here. We are two peas in a pod! I’m exactly in the same boat as you for exactly the same reasons. We do well with our books and that’s what matters! Thanks Maggie! That’s right, Robyn. It’s all a matter of perspective plus my brain needs a recipe break in between books! I agree with your sentiments, wholeheartedly. 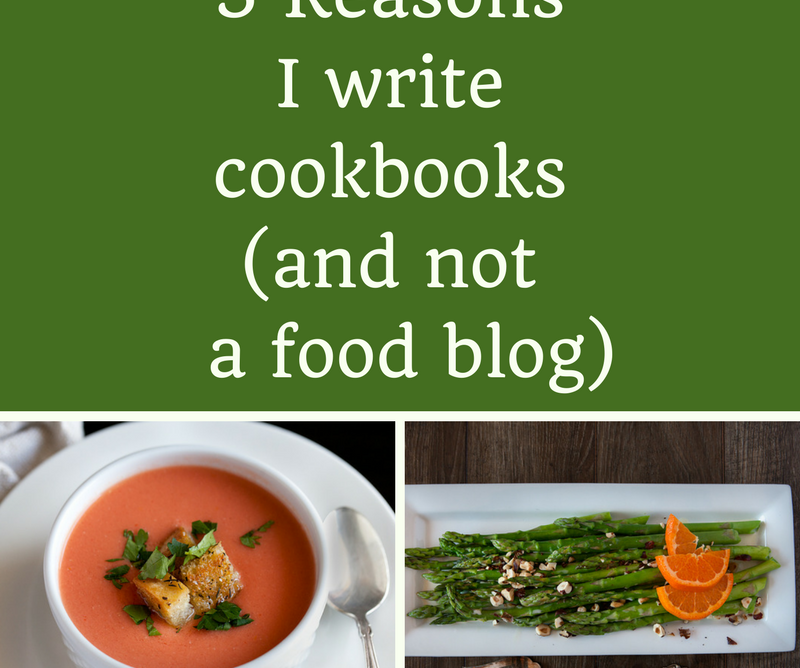 I’d rather write cookbooks than keep up with my blog and social media outlets. However, it seems that more and more publishers aren’t interested in writers who don’t have a healthy social media platform. Plus, I’ve invested so much time and energy into my platform, I don’t see me walking away. Honestly, social media isn’t enjoyable any longer. I’ve hired someone to manage my largest platform because I simply couldn’t keep up any longer. I do have a blog (this one for aspiring cookbook authors), just not a food blog with those darn photos and recipes! I enjoy the break between books to refresh my kitchen and get a new concept going. I think most publishers no matter the size want an author with a connection to their audience – a platform. Book deals are made because of blogs, but I know they’re made without them too. I’m a perfect example. Maybe we need a publishing option for food-blog-less cookbook authors. The reality is, we can’t do it all. So the food blog is what I forgo. I add my value writing cookbooks about topics I’m passionate about and helping (mostly) women get over their fears about writing a cookbook. My advice to them is to have a hub on the web where their audience can find them. Whether a food blog is part of that hub is up to them. I’m of the opinion that collecting email addresses and staying in touch via email with potential customers is powerful and fruitful as well.